Let's have the initiative that is not only our bank account or any account that involves money need security, our social medias like facebook, twitter, likedin need more security because our personal biodata is included there and if it's been stolen or hacked, the person using it at that moment might use it to implicate you(The original owner) like using it as fraud, to scam other people, by so doing, the original owner of that account life is at risk. So any of your belongings that involves entering of PIN/Password need full security even if it does not require PIN, as far as it's yours, it need security. 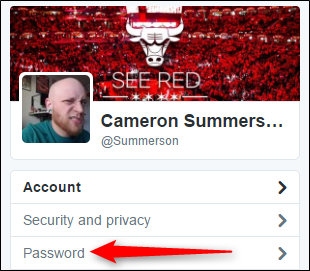 Recently twitter updated by announcing to the public about this password issue. Read the following twitter update "We have stored everyone's passwords and pin in a plain text on our server and we are probably going to ensure that each twitter user has a file with everyone's password at a certain point, so your password must be changed and enable two-factor authentication that will prevent your account been logged in by anybody. So if you notice that your twitter account or password is been stolen, start printing off our passwords and mailing everyone at random"
Today, we will be focusing on twitter by talking about making sure that your twitter account is fully secured. Though we might be taking it from twitter app but don't worry, you will understand because we will also convert most for the twitter web page. 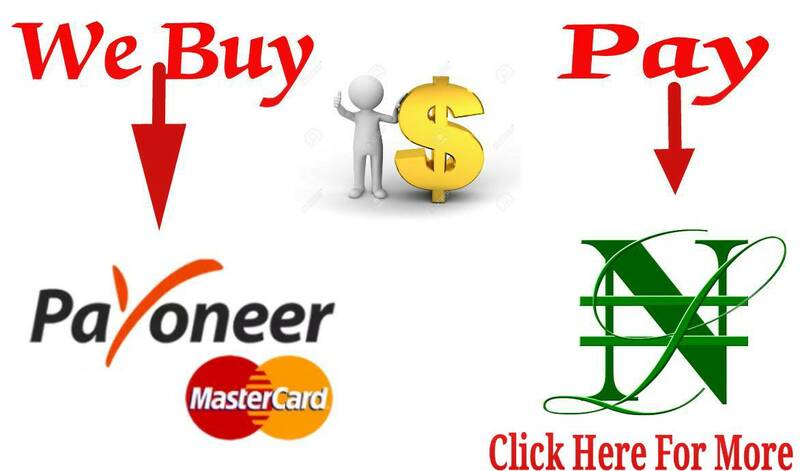 You have to follow this steps steadily so you won't miss out anything. First off all, we have to start by letting you know how to start in your Twitter account setting though we have different section in the setting page but let go straight to our focus area today. To be frank with you, creating of password is not the thing that makes your account secured, you might have heard that if you want strong an secured account, you should make sure that the account has password, No, it not all about that, your password can be suggested by anyone especially if the person is closer to you like knowing your favorite colors, nickname, best food or birthday date. So you still need some advance level you have to take the security of your accounts too especially social medias. If you know you want to make use of password try as much as possible to find and use a tough name which might be somehow hard for you to remember talkless of your best friend. We all know that once a password is secured, it will be hard to remember easily so if you are the type that want to use a very strong/hard password and you think your brain might not carry the password easily all the time, you can make use of a password generator like LassPass for easily recovery, like me, this is what is use because I like any of my account (Bank, Online shopping, Social medias) password to be very hard to even remember so I can have almost full secured account. If you use this LastPass, you only need to remember like few digits out of your password so LassPass will generate the rest password digit for you. >>then click on Password. Before you can be able to input the new password, you have to input the old one first. If you want to make use of LassPass or any kind of password generator, just let's it generate the password itself and when you are done, click SAVE. 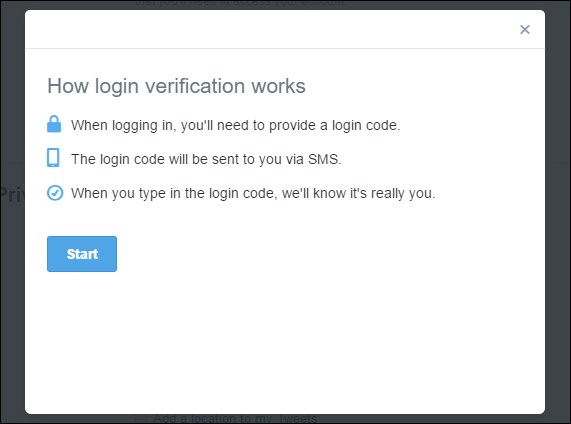 It good to also set up two-factor authentication, it's known as login verification on twitter. It's very important to set up the two-factor authentication which you can get the code for login through SMS or third party 2FA service so once you set up this authentication. if you want to login, a code will be sent as SMS on your phone number you used for setting up the two-factor authentication so you input the code in the box provided for successful login. Once you set up this 2FA service, Just note that anytime you want to login to your twitter, it will always ask for a code which was sent to your registered phone number to enable you to login to your account. Now let me show you how to set up this 2FA(Two-Factor Authentication) service for some people that do not know. 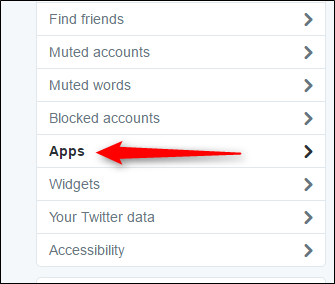 >>Go to your "Twitter preferences", then it takes you to your “Account” section. >>Go to “Security” then Click on the “Set Up Login Verification” button. >>Then Click on " Start" and input your password. >>You will be redirected to the next page which will ask you to verify your phone number, then you click on "Send Code" but you have to make sure that the phone number you input is correct and valid. After you are done, wait for some couple of minute to get the code sent to that your phone number, so once you receive the code, input it in the box provided and click "CONFIRM"
>>Once you have successfully login, a new option will also show up, the Generate app password. NOTE: This will only create a temporary password that can be used to access your twitter app once you use a new device and it only last for 1 hour. Once you have done that, just scroll down and click "save changes" to perfect your work. >>Start by going to the Twitter "Settings"
>>Click the button again then a page will show pop up and show you your login verification methods. >>Just click the “Set Up” link next to “Mobile security app” and the process will begin. 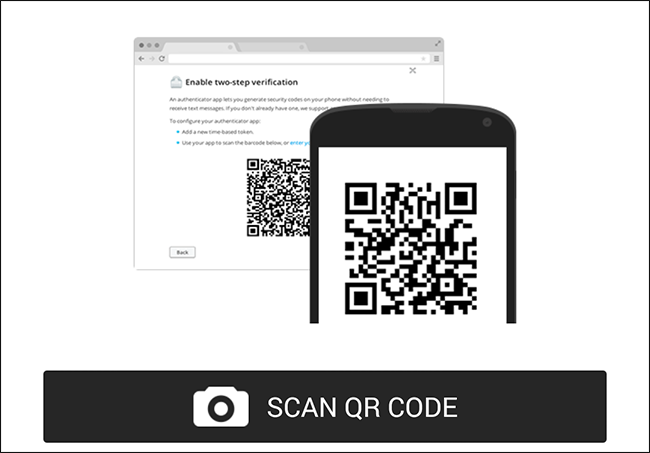 >>Click “Start” then you will be given a QR code to scan with the mobile 2FA application on your choice. For some people that do not know how to scan a QR code here, it very easy, in the Authy app, just tap the "menu" followed by “Add New Account,” then following the instructions and "scan the code", that's all. The section is also essential, it's part of the login request also, it prevent wrong user from hijacking your account. 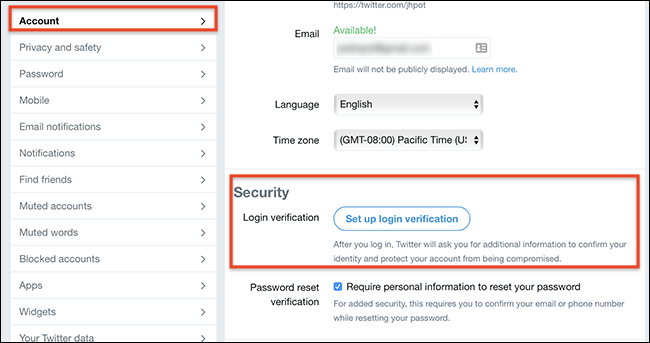 If you want to set up this part of security also, you can find it in that login request section in which you only thick the box shown beside it but before you can completely set it up, Twitter will require personal information from you before allowing the password to be reset. The only thing after that your information is just to thick that little box and click on“Save changes” button beneath the page. Some of you might not understand what am trying to say but once I proceed, I know you will surely understand, this means you can use Twitter to login into other applications, I love this also because it simple and you can easily gain access to some certain services quickly or those that will post Tweets to your account. The reason why I said "keep an eye on connected app" is that there might be certain time you will stop using some of the apps that grant you access to your twitter so once you know that you won't be making use of that exact app that grant you access to your twitter account, just revoke it access on twitter, that's all. >>Try to go through the list and see if you can find something obsolete. If you can find, Just click the “Revoke access” button but if you mistakenly revoke an app you still make use of, don't panic, just "Undo Revoke Access"
You can Repeat this process for as many apps you don’t use. You can also try to come checking this section sometimes just to make sure you don't find anything contrary here. If you want to do this, try as much as possible to follow the steps well so you can have a successful strong twitter account security. For any request or complaints, kindly make use of the COMMENT BOX.